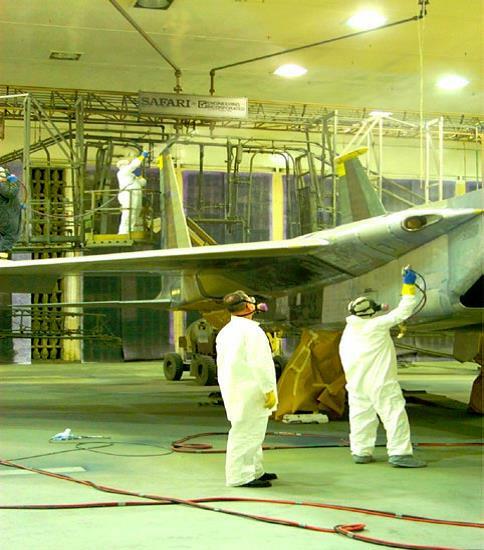 U.S. environmental authorities are proposing to tighten emission standards for hazardous air pollutants from coatings used in aviation and aerospace manufacturing or repair. The Environmental Protection Agency released its proposed National Emission Standards for Aerospace Manufacturing and Rework Facilities Risk and Technology Review on Jan. 22. The proposal, which would amend a 1995 standard, addresses Maximum Achievable Control Technology (MACT) for aerospace manufacturing under the National Emission Standards for Hazardous Air Pollutants (NESHAP). Aboard the USS George Washington, Aviation Structural System Mechanic 1st Class Jim Deliman paints the ejection seat warning sign on an F/A-18 “Hornet” strike fighter. About 144 coating facilities nationwide would be affected, the agency says. The proposed rule has not yet been published in the Federal Register and is thus not yet the official version. Still, the American Coatings Association is updating its members on the rule's progress. The 239-page federal proposal would apply to facilities covered by the 1995 Aerospace NESHAP. source of HAP emissions at facilities that are major sources and are engaged, either in part or in whole, in the manufacture or rework of commercial, civil or military aerospace vehicles or components." An "aerospace vehicle or component" refers to any part (except electronic components) of a commercial, civil or military aircraft, including airplanes, helicopters, missiles, rockets and space vehicles. Aerospace NESHAP applies to organic HAP emissions from "cleaning operations, depainting operations, primer application operations, topcoat application operations, chemical milling maskant application operations, and the handling and storage of waste." 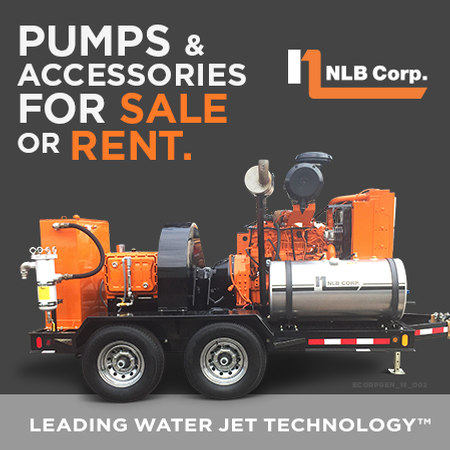 It also covers inorganic HAP emissions "from primer and topcoat application operations using spray equipment and depainting operations using dry media blasting," according to the proposed rule. The proposed rule follows EPA’s regular residual risk and technology review of emissions from such facilities. 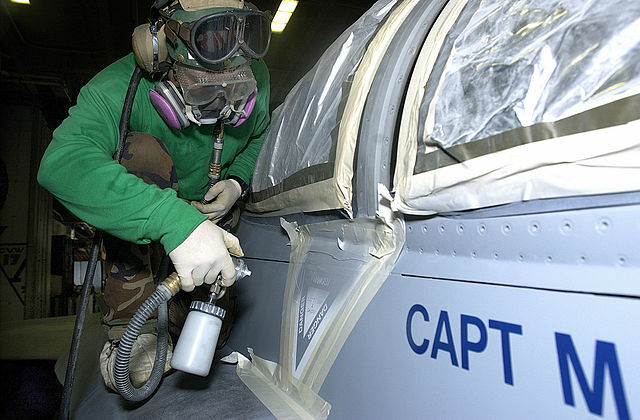 Aviation painters face increased exposures to toxic metals. 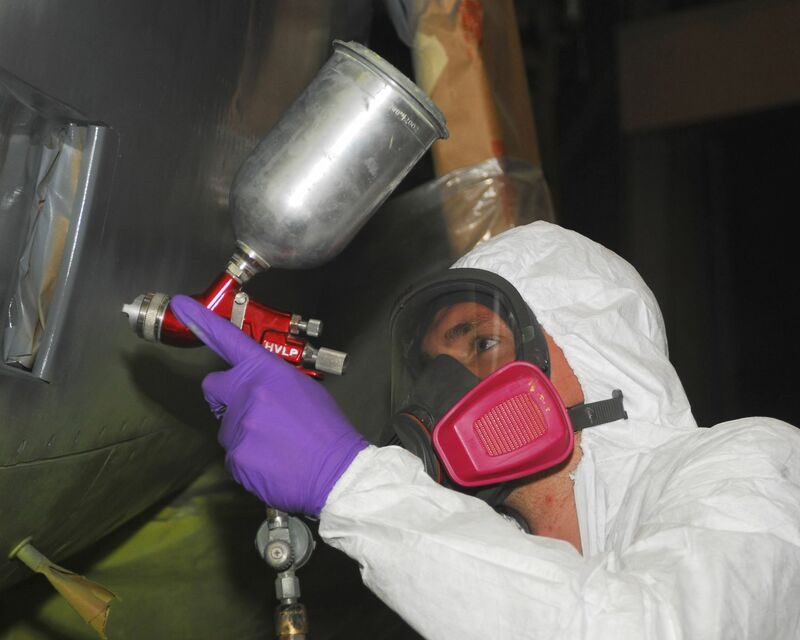 OSHA's "Controlling Exposures to Hexavalent Chromium in Aerospace and Air Transport Painting" offers protection guidance. The agency is required to complete the review eight years after a MACT standard is finalized, to see if the standard is effective or needs additional tightening. As part of its review, the EPA visited 10 facilities and requested detailed information on the coatings used at aerospace manufacturing operations. EPA also is acting under a 2007 court ruling in Sierra Club v. EPA. That decision threw out the EPA's MACT rule for brick kilns. It also required to regulate aerospace operations, including coatings, which had been excluded from the original rule, according to ACA. EPA says the new standards would result in a cost-effective reduction of several HAPs, including toluene, xylenes, and methyl isobutyl ketone. The agency estimates that the measure would eliminate 58 tons of toxic emissions a year from the aerospace manufacturing and rework sector at an annual cost of about $590,000 per year. As ACA explains to its members, the proposed rule specifies additional standards to limit organic and inorganic HAP emissions from specialty coating operations. However, the agency is proposing organic HAP and VOC content limits for specialty coatings that are equal to those specified in the Aerospace Control Technique Guidelines for specialty coatings. Specialty coating operations would also have to comply with the current primer and topcoat spray equipment and work practice standards. At Yokota Air Base in Japan, Airman 1st Class Christopher Patton paints a C-130 engine. Painting is the last step in the refurbishing process before the engine is reinstalled. 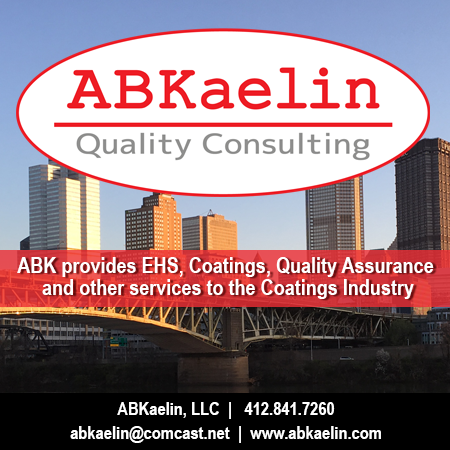 Additional alternative compliance demonstration provision for all coating operations (primers, topcoats, specialty coatings, and chemical milling maskants) in certain situations. 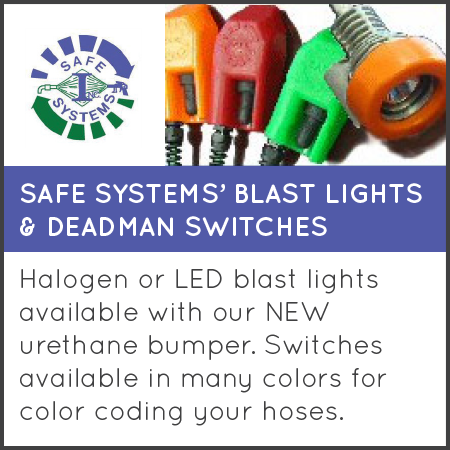 EPA is also proposing that the facility owner or operator be able to rely on the manufacturers’ formulation data and calculation of the HAP or VOC content to demonstrate compliance—not on current test methods and calculations—or to keep and submit the records and reports associated with these methods and calculations. ACA’s Industrial Coatings Air Regulatory Committee is tracking the regulation and will be submitting comments on it, ACA said. In addition, coating makers have been working with EPA "to ensure that any new limits are technically feasible and cost-effective," the association said. An EPA fact sheet on the proposal is available here. Complete rule and implementation information for the aerospace industry is available here. Contact ACA's David Darling or Tim Serie for more information.